This is a measure of body fat based on height and weight that applies to adult men and women. completely different from each other because of their different body composition. rate and the time taken to reach it, as well as the time taken to return to a normal heart rate. is important to get a good idea of your initial strength level. 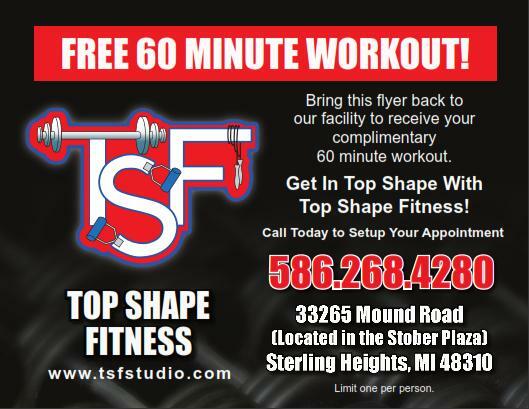 To schedule a Fitness Assessment, please contact us at (586) 268-4280.